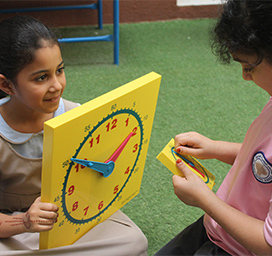 Students attending Al Dhafra Private Schools will become internationally- minded, global citizens, possessing the skills and character to thrive in a challenging and changing world. Parent Potal is a tool that will help parents be engage in the students progress and learning journey. Download instructions on how to use the Parent Portal.